Dr. Robert Stork was born in Michigan. He found NUCCA after a motor cross injury as a teenager. It may seem unusual to be grateful for an injury but he believes it has truly been a blessing in his life. 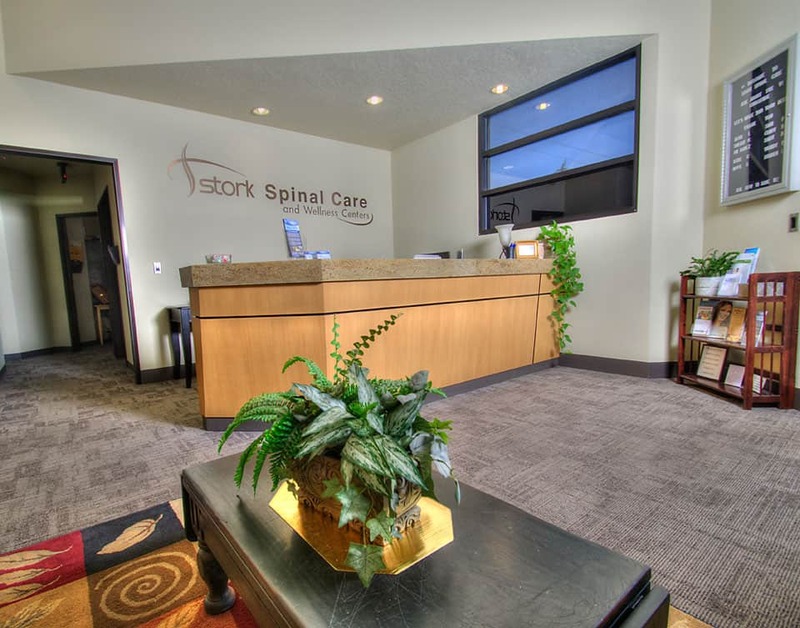 Dr. Stork studied the NUCCA technique in depth and did an internship at an office in Coupeville, WA on Whidbey Island. 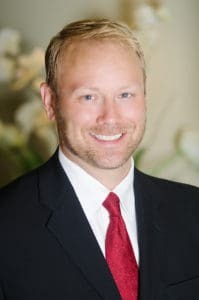 He was awarded his Doctorate of Chiropractic degree from Palmer College of Chiropractic, in Davenport, Iowa and after graduation he became an associate NUCCA doctor in a successful practice for three years in Graham, WA. Coming to Idaho has been the plan since 1999. Dr. Stork fell in love with the state and its wilderness. He loves the outdoors while mountain biking and backpacking and spends his time with his wife and two boxer girl-dogs. Dr. Kelly Mix-Stork was born in Wisconsin. She completed her undergraduate studies earning degrees in Psychology and Criminal Justice from the University of Wisconsin, Milwaukee. Dr. Mix was planning on becoming a forensic psychologist, when life stepped in and put her on the right path…it was Dr. Stork who told her about NUCCA. Dr. Mix was awarded her Doctorate of Chiropractic degree from Palmer College of Chiropractic in Davenport, Iowa. 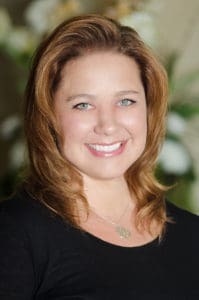 She practiced as an associate doctor in a NUCCA office in Kent, Washington for three years before coming to Idaho in 2005. Dr. Mix enjoys spending time with her family and friends. Julie McConnell has lived in Idaho for 25 years. 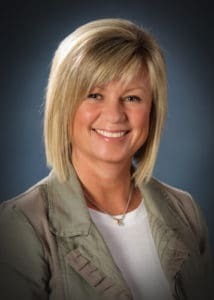 She is a BSU Alumni and currently lives in Eagle with her husband Marc, who owns a landscape company. They have 2 teenage boys, Drew and Cole. They all enjoy sports, the outdoors, and spending time together. Life is good and they feel truly blessed!